What is a Unit Trust deed? A Unit Trust deed sets out the Unit Trust rules. It is the Unit Trust’s rule book. A Unit Trust holds assets or is used to trade through. A Unit Trust apportions trust assets according to ‘units’. As a Unit Holder, you get beneficial ownership of trust property according to the number of units you own. For example, what if you have 150 units and I have 50 units. You own 75% of the Unit Trust assets. I own 25% of the Unit Trust assets. An Australian Unit Trust is a cross between a Family Discretionary Trust and a company. In a Family Discretionary Trust, the Trustee holds the assets for the Beneficiary. So too, the Unit Trusts’ Trustee holds the assets for the benefit of the Unit Holders. Australian Unit Trusts are similar to companies. Unit Trusts have Unit Holders like companies have shareholders. Unit Holders hold units in Unit Trusts like shareholders hold shares in companies. Units are capable of fluctuating in value, like shares. The High Court of Australia demonstrates the benefits of Unit Trusts over companies. See Charles v Federal Commissioner of Taxation (1954) 90 CLR 598. This is because, in a company, a shareholder has no interest in company assets. In contrast, a Unit Holder has a proprietary interest in the trust assets. Unit Trusts have a distinct tax advantage over companies. A company earns a profit and pays tax on that profit. Only the after-tax dollars are distributed to the shareholders. In contrast, Unit Holders in a Unit Trust pay the tax. The Unit Trust does not pay tax itself. The advantage of a company is that you can retain the income and not distribute to the shareholders. Unit Trusts and Family Trusts do different things. Unit Trusts have ‘negotiability’: you can sell and buy units, and fixed annual entitlements to income and capital gains. The Unit Holders of Unit Trusts get 100% of their entitlement. The trustee has no discretion to vary your entitlement. Unit Trusts are not a substitute for Family Trusts. Both types of trusts are often used together. For example, a Family Trust often holds units in a Unit Trust. Family Trusts work for one family. Unit Trusts are appropriate for two or more families – joint ventures, businesses or partnerships in the managing of assets. Instead, if you control assets in a single family, consider building one of our comprehensive Family Trust Deeds. Does your Unit Trust hold NSW land? A Unit Trust doesn’t get the NSW concessional land tax. This is unless it complies with section 3A Land Tax Management Act 1956 (NSW). Legal Consolidated fixes this. Our special NSW Unit Trust is designed for the land tax concession. If your Unit Trust holds land in NSW, click here. Build your modified Unit Trust for NSW landowners. Why a Unit Trust from Legal Consolidated Barristers and Solicitors? We review Unit Trusts going insolvent. Often the Unit Holders are liable to pay for the shortfall of assets. This is when the Unit Trust goes broke. Unit Holders in a Unit Trust are liable to indemnify the trustees of a Unit Trust. This is for any liabilities incurred throughout the conduct of the Unit Trust business. 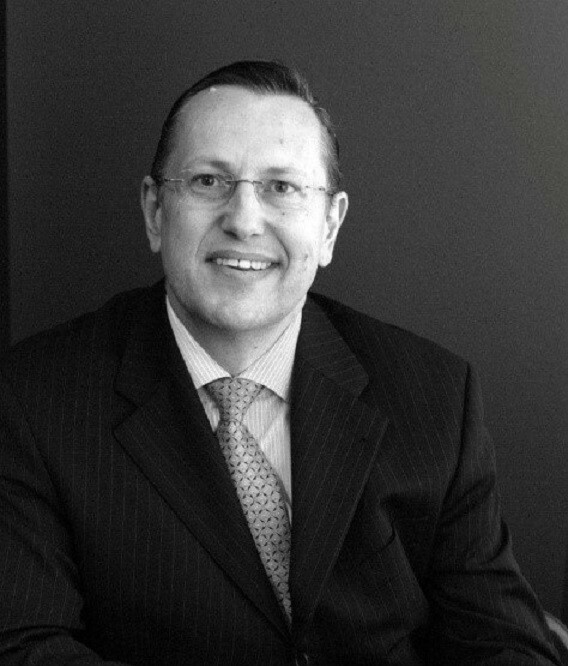 See Justice McGarvie in Broomhead Pty Ltd (in Liquidation) v Broomhead Pty Ltd (1985) VR 891. However, this rule does not apply if the right to indemnity is expressly revoked from the Unit Trust deed. Our Unit Trust deed protects unitholders from liability incurred by trustees. Our Unit Trusts deed benefit the unitholders. Build your Unit Trust deed on our law firm website. Telephone us if you need a hand answering the questions. After you build your Unit Trust deed you may wish to build a Unitholders Agreement.